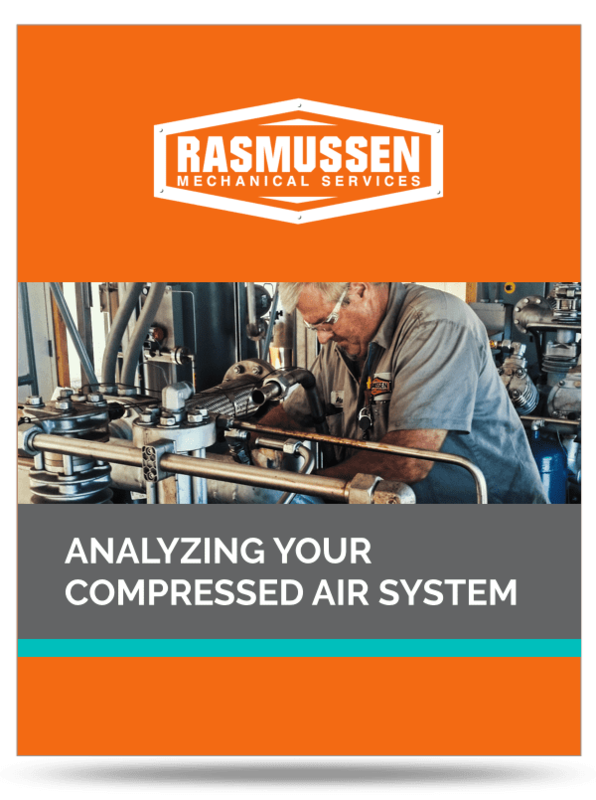 Have you analyzed your compressed air system yet? It’s a fact that generation of compressed air can account for up to 40% of a plant’s total electrical bill. While that expense is critical, it doesn’t have to be so daunting or expensive. Use our simple worksheet to outline an action plan to get you closer to a more efficient compressed air strategy, fueled by better maintenance.